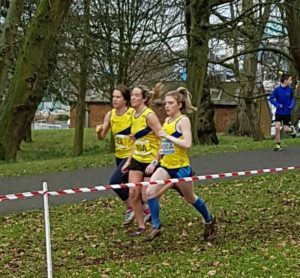 The rejuvenated cross country relays took on a new course at Castle Park on Saturday with a new 1.3km loop engineered by Brian Smith. 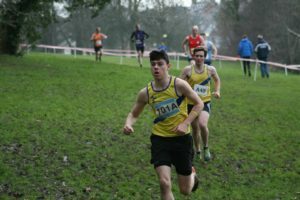 Starting at the flagpole and circuiting alongside Abbey St and then upwards alongside the Health Centre before turning back on the high side of the tree line back to the flagpole, the mens and ladies teams undertook 2 laps each. 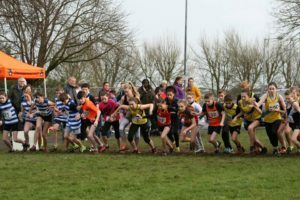 Prior the relays the junior runners ran a variety of sections of the full course. 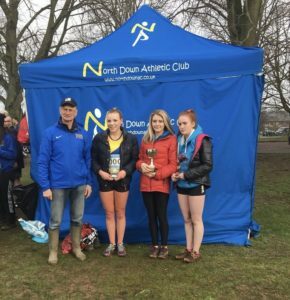 Tara McDonough won for the second time this week, after her district schools success, to win the U14 race and Nathan Semple improved on his runners up spot at Campbell during the week to win his U14 race. In the U16 race Adam Skelly fell victim to the quality of the Rory Friel led St Colmans team as he finished 2nd, sandwiched between two of the Newry runners. Amelia Tyler and Megan Briggs were 1st and 2nd in the girls race. In the primary schools races JJ Holley claimed 2nd in the boys while Chloe Kenny was 3rd in the girls race. In the ladies relay race the U20 team of Rio Catney, Bryanna Catney and Erin McConnell were U20 winners and 3rd overall. 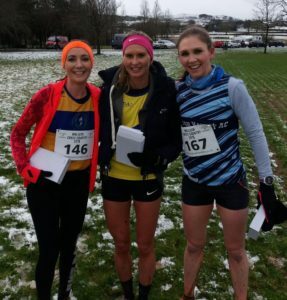 The masters team of Jodi Smith, Claire Kennedy and Jane Stevenson were second overall behind a strong Ballydrain masters team who won the race. 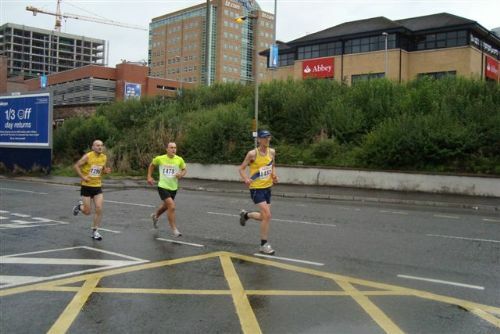 The mens race saw St Colmans strike again with a comfortable win as the ND senior team of Dennis Scott, Jamie McMeechan, David Massey and Francis Marsh finished 3rd. The ND U20 team of Jakob Swann, Thomas Patterson, Cameron Jenkins and Jake Rushby looked good for 3rd overall for a lot of the race, ahead of their senior clubmates, but settled for 4th and first U20 team. 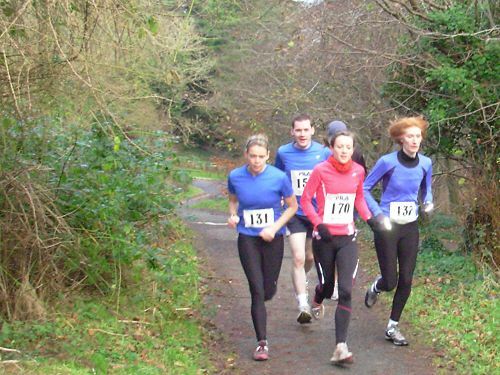 For the second week in a row Jessica Craig won the ladies cross country race following her win at Stormont last week. 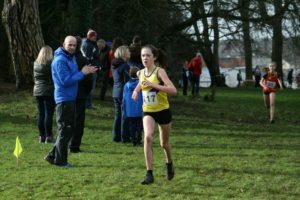 The reigning senior cross country champion is setting herself up nicely for a repeat performance at Lurgan in a fortnight. 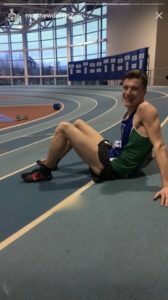 Craig McMeechan ran his first ever indoor race on Friday at Athlone and achieved a best time for the 1500M distance. For 4 laps of the 7.5 lap race Craig forced the pace and when he was suddenly passed by five athletes he managed to hang on to the back of the group. 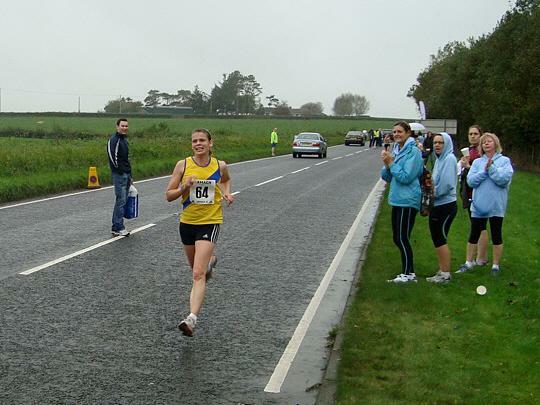 It resulted in a 7th place finish in 4:03:80, 4 seconds behind the winning time of 3:59. 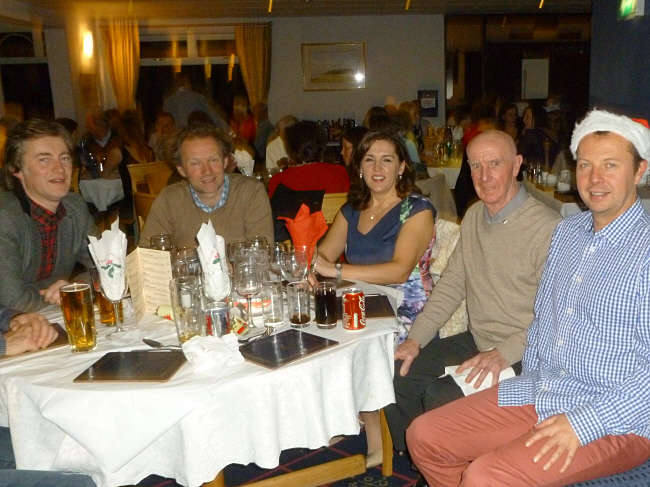 Many thanks to all who helped organise, marshal and volunteer at the event.